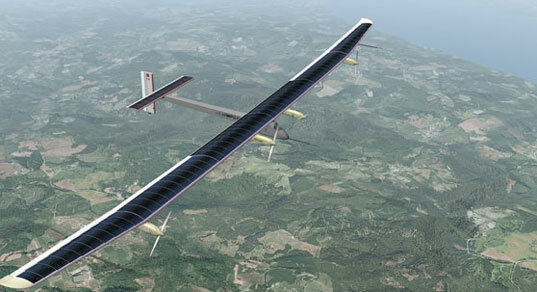 The Solar Impulse solar plane, which in 2010 demonstrated it could harvest enough energy by day to stay aloft all night, will soon take its first international flight. The team will be headed by Bertrand Piccard, the man who piloted the first non-stop round-the-world balloon flight, and will leave from Brussels on May 2nd. 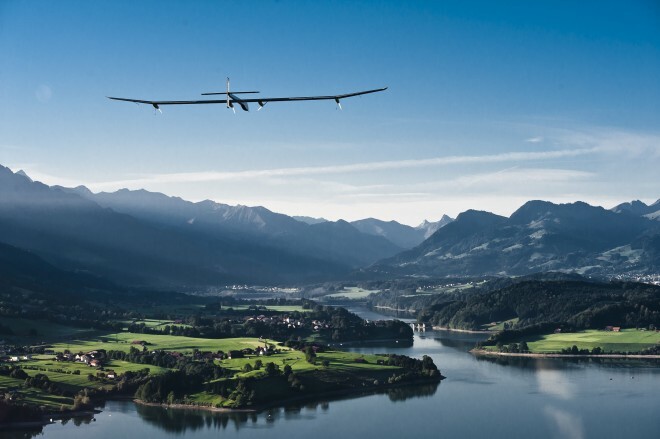 The Solar Impulse team needs the permission of authorities to pilot its plane, which has the wingspan of a Boeing 777, through international air traffic networks. After the flight attempt, the Impulse is expected to be shown at the International Paris Air Show in June. "Amazing..Brilliant idea..and it couldn't have come at a better time..when the world needs to save every bit possible of the limited resources..it could well be the beginning of a new era. Also working for the conservation of the environment, and also a first of it's kind in India, is a company called 'kleeto'. kleeto aims at creating a paperless world. Meaning- a world where there's virtually no demand, and thus no felling of trees, for paper. We collect from your place all the important documents and keep them safe from every possible harm (theft, termites, moisture etc). We digitize your documents and give you your password to view them online. So instead of using a part of another tree to xerox a document, next time all you need to do is view and forward a copy of it online. And whenever you need your documents back, we deliver them to you at your doorstep. http://www.kleeto.in/"